And here we have the first Final Fantasy VII based entry on this list, the first but not the last. It will surprise basically no one that this is the lowest ranked entry. However, I am almost certain to shock people with where I rank the primary game of this sub-franchise. But I will get to that one at a later date. 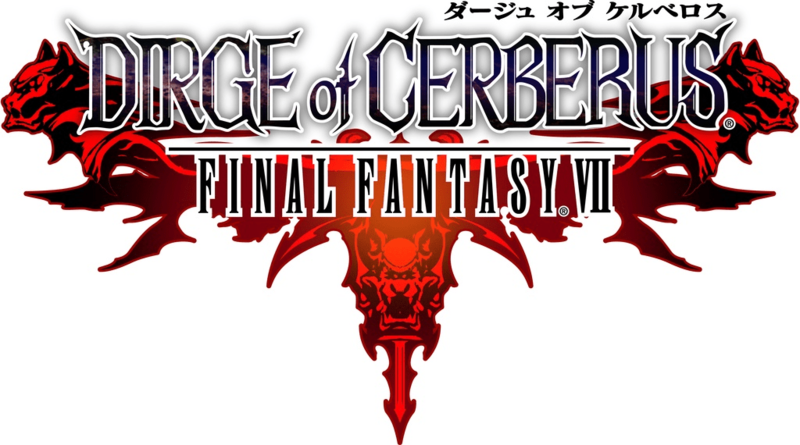 Dirge of Cerberus: Final Fantasy VII marked a first for the series in a couple ways. It was the first of several entries in the continuing Final Fantasy VII saga (or the company’s saga to please the rabid fan base for this game). 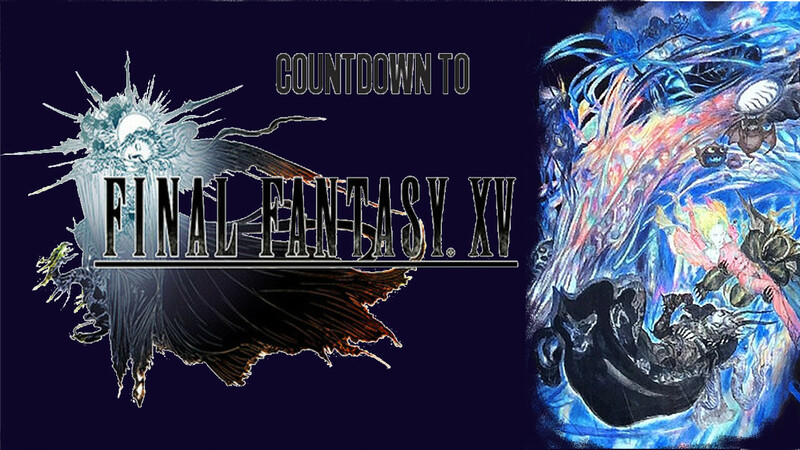 But, more than that, it was also the first time there was a direct sequel or prequel to any Final Fantasy game. There have been many titles since this time that have done so, but it’s easy to forget that before this Square was known as a company that always reinvented themselves with every release. 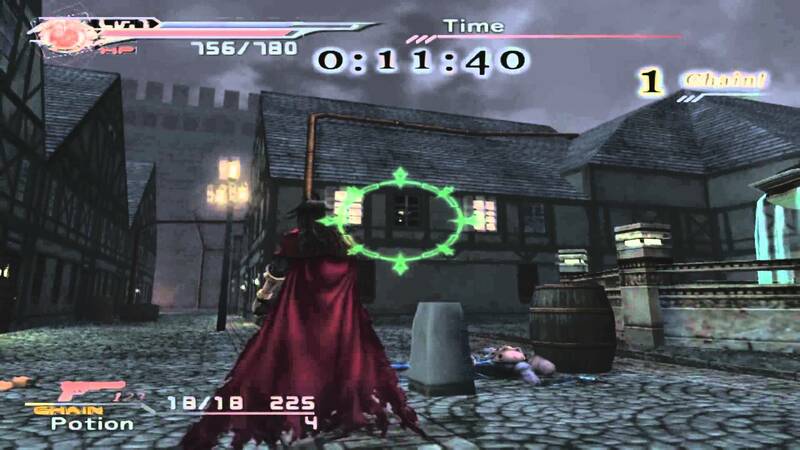 In some ways this was still a re-invention, especially with the gameplay style. While not their first shooter, as any rabid NES fan knows, it was their first 3rd person action shooter. So even though the story takes place a short time after the events of Final Fantasy VII, there was a lot different about this one. You will meet several of the other cast members, but the only one you will be playing as is Vincent. There was initially a lot of puzzlement in the gaming community over their decision to continue Vincent’s story. But I was never all that surprised over it, Vincent’s major shtick was always the dark and brooding gothy vampire-like character. But he did not have a really strong or apparent story in the original game. That left him a lot of room for some further character development. The choice of character didn’t puzzle me, but the style of the game did. When I initially played this one, it was almost like it was trying to be two games at the same time. The mix of a Resident Evil 4 style, a light gun game style, and some Final Fantasy VII role playing trappings did not mix very well. Later on I read that the RPG mechanics were added afterwards so as not to alienate the fans of the original game too much. That was not particularly surprising since they did feel a bit tacked on. But, strangely enough, it was those tacked on RPG mechanics that I ended up enjoying the most. Without that carrot on the stick aspect of gaining new gear and gaining levels it would have felt a lot more empty than it was. I did enjoy the story more than I do most shooters of that time period, but then again I’m pretty easy to please on the story front in most cases. 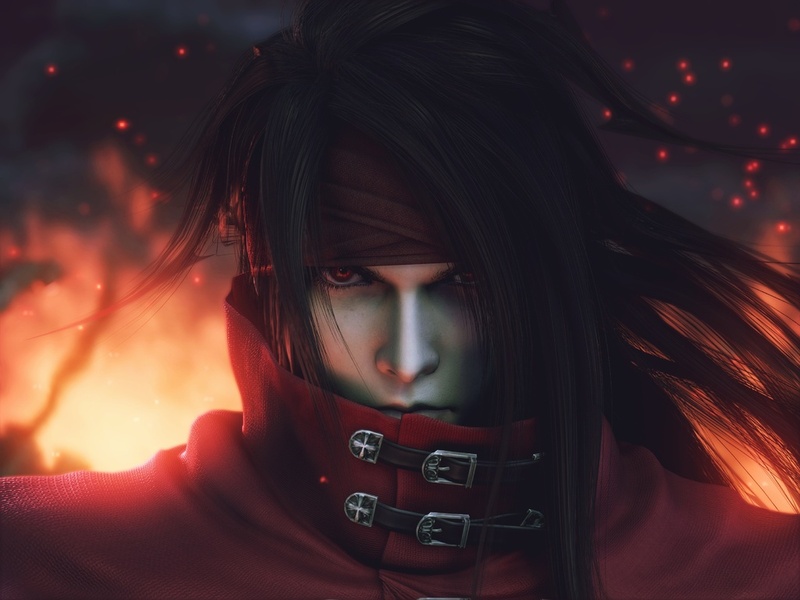 I just need to find a character that I can really enjoy, and for the Final Fantasy VII group of games Vincent is one that I mostly like. My favorite character of the crew will probably always be Yuffie, though. Now that they have been making classic PlayStation 2 games available to play on the PlayStation 4, this is one I would like to see on that list. But it’s more just to go back and have some fun and remind myself of the story beats again. It’s not by any means one that I would tell people they absolutely have to go back to play. And certainly not worth getting a classic PS2 and trying to locate an original version of the game. I mean, there are some seriously rabid Final Fantasy VII fans out there, but that would be going to the extreme. What I appreciate the most about this game is that Squaresoft finally gave us fans another opportunity to enjoy the characters from a game that we already loved. I really do still appreciate their ability to tell a whole new story in a whole new world to this day. But I would like to have it both ways as much as possible. Give me some of the old, and also blow my mind with some of the new. With this entry they started to also give us some of the old, and later attempts to do so will rank much higher on this continuing list.